How do playlists work? How do you increase your listeners and followers?  What even is Spotify for Artists and how do you make sense of the data it provides? 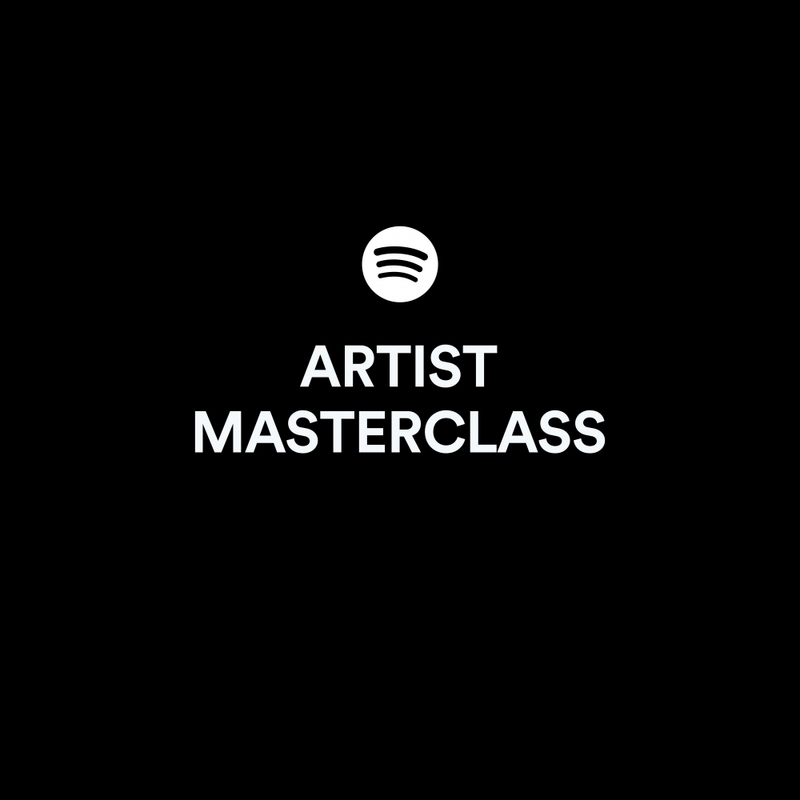 Join us at the Artist Masterclass and discover the knowledge, tools and best practices to help you raise your profile and find your audience on Spotify.